TAKE vines that are fifty years old and a company that's made Shiraz from those vines for forty-one consecutive vintages, and you can be pretty-much assured you're going to get a very rewarding drop indeed – particularly when priced at an enticing $22. Campbells Wines in Victoria's relatively cool climate Rutherglen have just released their 2010 Bobbie Burns Shiraz – their 41st – and here's a wine that's got plenty of richly vibrant blood plum and mulberry fruit on the front palate, and tannins and subtle oak that add structure to the mid palate. Winemaker Colin Campbell says the company aims for the best possible fruit each year, and to follow through with winemaking techniques that enhance that fruit's natural flavours. "We have been humbled by Bobbie Burns' continued popularity and relevance among our customers over the past four decades," he says. "For many 'Bobbie' is a great friend, for others a new discovery that demonstrates how great modern Australian Shiraz can be." And although fruit came off vines 50 years old, the vineyard in fact dates back further to 1870. Enjoy this one with filet mignon glazed with balsamic vinegar and red wine. ONE FOR LUNCH: FEW realise that the Canberra district has been producing wine for some 160 years, with Cabernet Sauvignon doing particularly well there. Shaw Vineyard Estate at 640m above sea level is higher than most vineyards in the region, with warm days and cool nights bringing out the best from the Cabernet Sauvignon grown on this one-time fine-wool producing property. 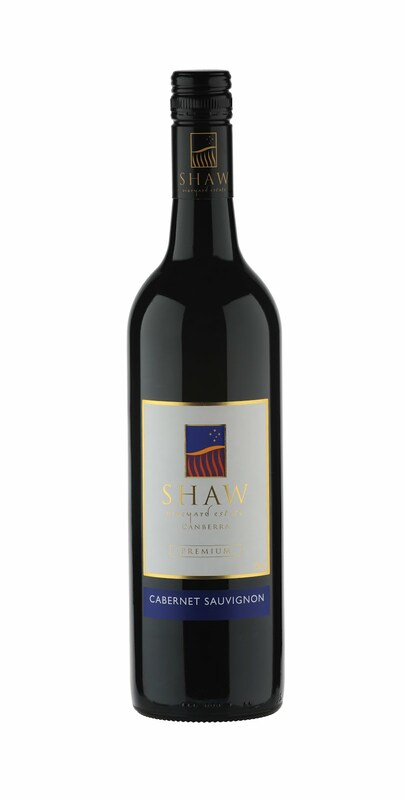 Their 'Premium Collection' 2009 Estate Cabernet Sauvignon has lovely fresh cassis and blackcurrant flavours to enjoy now with a winter's fireside cheese platter, or alternatively put aside for anything up to 20 years. Pay a well-priced just $25.